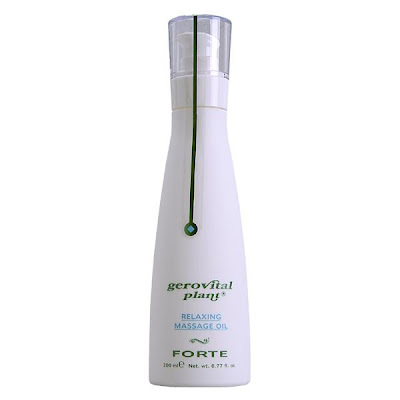 New discoveries in the cosmetic industry and new trends for products in complete harmony with nature and its wisdom where the concept the Gerovital Plant FORTE Line had been launched in 2008. 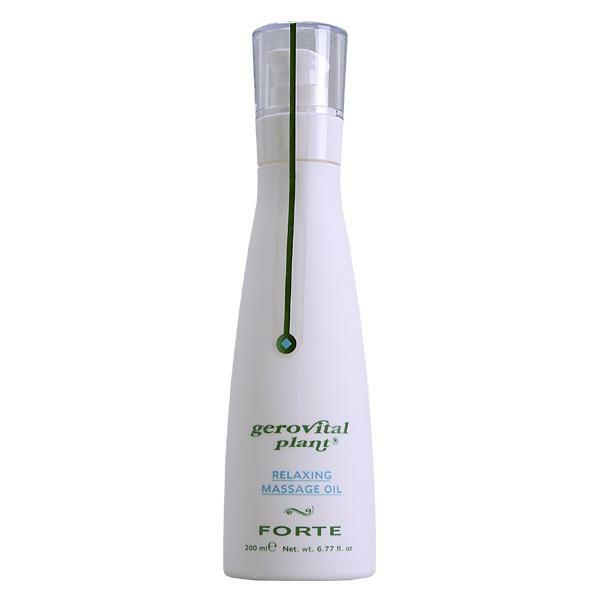 Gerovital Plant FORTE is the more complete line addressing all types of skin (dry, normal, oily, sensitive, mature) and also having body care products. The products of the line are rich in natural ingredients (over 90%), concentrated plant extracts (FORTE means force, power), essential oils and fats, vitamins, new generation of active ingredients to fight aging and confer skin moisture, nourishment, firm and youthful appearance. The main components help amino acids better penetration and absorption in the surface of the skin, and activate the collagen synthesis. 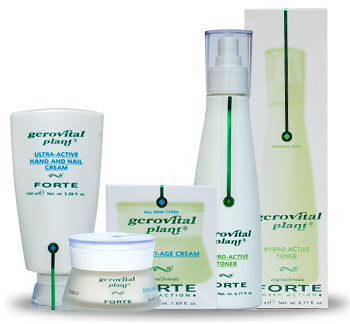 Gerovital Plant FORTE Line is successfully exported in Europe, Asia and North America. The Eye Defence Cream it is a big sale on the Japanese market (see the biggest online store http://www.markastore.com). Horsetail - Is recommended as an astringent and anti-oxidant that offers increased wound healing, improved circulation, and retention of connective tissue like collagen and elastin. Ivy - Has tensioactive and decongestive properties. 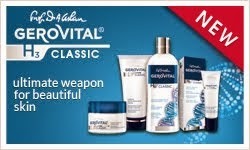 Helps complexions with seborrheic tendencies. Linden Flowers - A potent antioxidant with water-binding properties. Marigold - Has soothing, calming and regenerating properties, helps in premature aging prevention. Nettle - Has wound-healing and anti-inflammatory properties. Has also good astringent effect. St. John's Wort - It is a natural antibiotic, heals wounds and inflammation, soothes and repairs delicate skin. Thyme - Has antioxidant and purifying properties. Helps normalizing the sebum secretion. Wheat Proteins - Have tightening and firming effect on the skin, gradually reducing dark circles and eye puffiness. Jojoba Oil - Moisturizes and hydrates the skin, hair and nails. 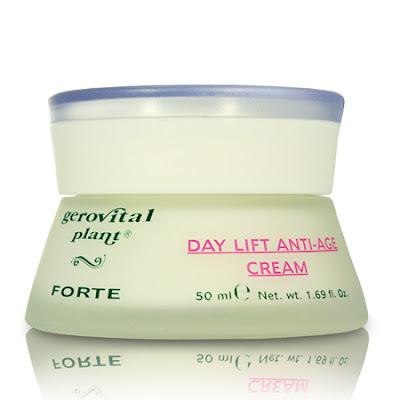 It also helps to reduce and to prevent wrinkles and stretch marks. AHA Care Complex - Is recommended for complexions showing signs of aging. Fine lines, brown marks and dry spots will improve with regular applications. Ceramides - Activate the skin lipids synthesis. Accelerate the revitalizing and the regenerating process. Fruit Acids - Deeply penetrates the skin, stimulating the production of glucosamineglucan and the formation of collagen fibers. 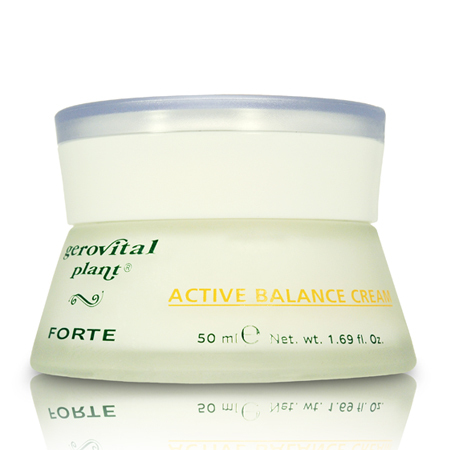 Hydroviton - Regenerates the cells and tissue. Phytoceramides - Rejuvenate and revitalize the skin. 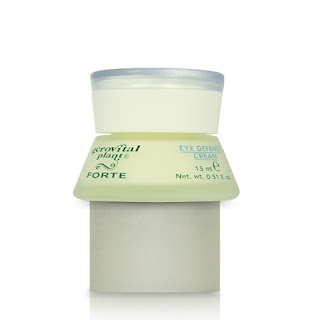 Sepilift - A wrinkle-correcting ingredient capable of regenerating elastic fibers of the epidermis. Provitamin B5 - Increases skin hydration, improves softness and elasticity. Stabilizes the skin barrier function, reducing the amount of water lost through the skin. Vitamin C - Promotes collagen production, reduces inflammation, protects skin cells from UV-related damage. Vitamin D - Has antioxidant, anti-inflammatory, and immune-stimulating benefits for skin. 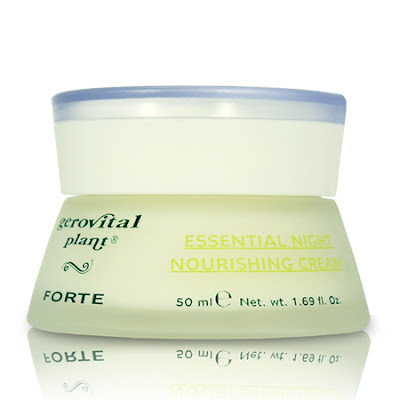 Vitamin F - Moisturizes the skin, strengthens and flattens the fine lines.